Despite Black Friday upon us and Cyber Monday on the horizon, it’s been Japanese investors on a U.S. bond shopping spree since 2016. 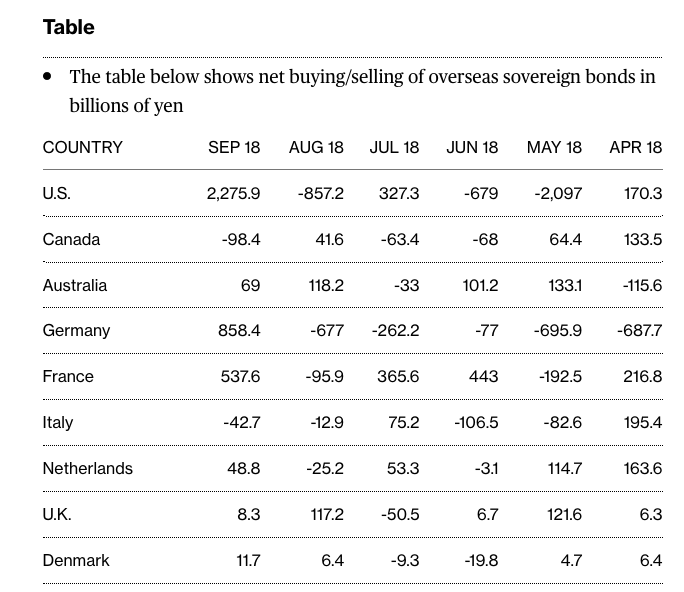 In particular, September of this year saw a marked increase in U.S. bond purchases by the Japanese as investors snatched up a net 2.28 trillion yen ($20 billion) of the debt based on a balance-of-payments data from the Asian nation’s Ministry of Finance. September was also when the U.S. Federal Reserve hiked interest rates for the third time and the general consensus is a fourth rate hike will end 2018, causing an influx of Japanese capital into U.S. bonds. The bond buying wasn’t just relegated to United States Treasuries as Japanese investors were also large buyers of debt in European countries like Germany, Spain and France. Italy saw the most selling by the Japanese as investors divested themselves of the embattled country’s debt while it struggles with budgetary issues and the European Union. The positions obtained in U.S. debt by Japanese investors also came unhedged as the costs to hedge currency positions in the U.S. were deemed too expensive. Analysts posit that purchases in U.S. debt likely continued in October as investors are eyeing the December rate hike. “As the Fed is pretty bullish on interest rate hikes to neutral levels, this is supporting the dollar against the yen. 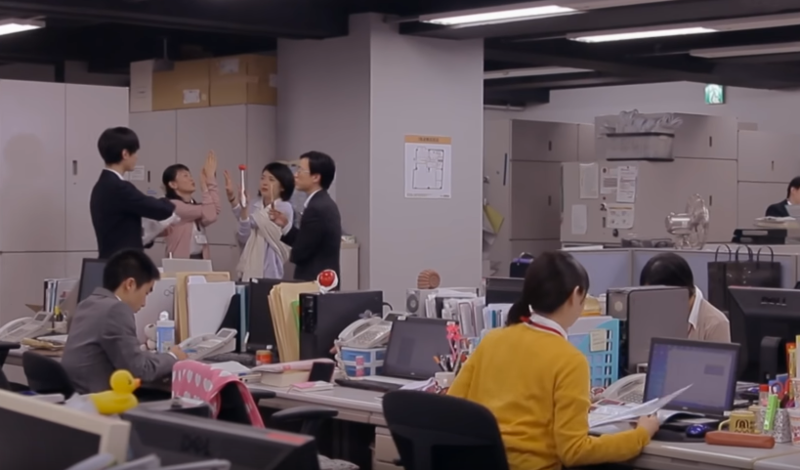 So some investors seem to be buying U.S. bonds without currency hedging,” said Naoya Oshikubo, senior manager at Sumitomo Mitsui Trust Asset Management. bondsCSJdebtETF - Exchange Traded FundsFixed IncomeJapantreasuryU.S.